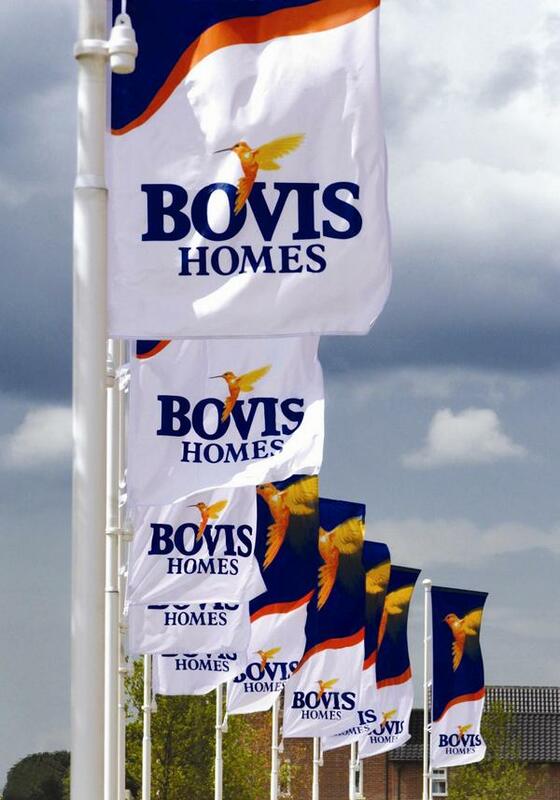 Bovis Homes are asking East Challow residents to help design and shape a new development of around 50 new homes on land at Windmill Place. The house builder is planning to submit a detailed planning application for the new neighbourhood, which will include much-needed affordable housing provision. The consultation with local residents about the proposals includes an exhibition at The Royal British Legion Hall, Letcombe Hill on Friday 3 May, from 3pm to 7.30pm, where Bovis Homes representatives will be on hand to talk through the plans as they currently stand and listen to the views of local people. "We've drawn up proposals for a high-quality, sustainable new neighbourhood of 50 homes and would like to refine the plans with input from local residents," said Bovis Homes South West Senior Planner, Fiona Brereton. "The plans show a broad mix of new homes that will complement the local area and include 40% affordable housing, which will be made available for local people through rent or shared ownership. "We will have the plans on display at the Royal British Legion Hall, where visitors can talk to the project team and offer feedback, and for those who can't make it, we will have a website that will go live after the exhibition and will have a facility for people to leave comments and ideas. "We would like to incorporate these ideas wherever possible, and as part of the planning application we will produce a Statement of Community Engagement, which will show how the consultation has helped shape the final plans." Invitations are going out to households in the immediate vicinity of the site and the website at www.bovishomes.co.uk/eastchallow is set to go live following the exhibition along with a consultation email address of eastchallow@bovishomes.co.uk.